When a certain Mr Kanye West announced that he'd signed a teenager by the name of Travi$ Scott to his G.O.O.D Music label (specifically the production .. If we're talking about the hottest tracks of the summer, it's hard to ignore "Move That Dope." With an all star lineup consisting of Atlanta ..
Future is back ladies and gentlemen, and we couldn't be more excited for this new track, "Monster," which combines the incredible production ..
Future has continued his recent run of good form in regards to highly creative promotion. His fresh animated video for new single "Coupe" ..
Future has introduced a male perspective to Beyonce and Jay Z's “Drunk In Love” in the latest remix of Queen Bey’s recent hit. Atlanta’s .. 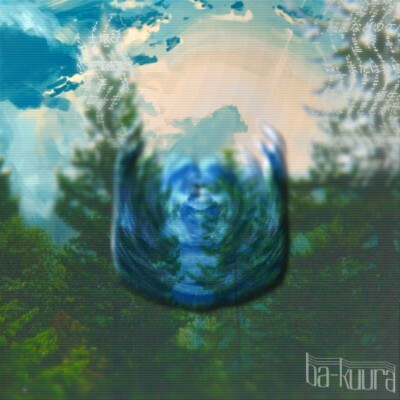 Since uploading their first track in April, the duo known as Ba-kuura have shown that they have a unique ethereal sound with a captivating .. It seems like Future has been in the spotlight for every reason under the sun except for producing new music these days. Choice words got him kicked ..
Yung Satan has been steadily pushing out new material like a hyper creative assembly line. Each tune that he releases either solo or under ..
“It’s no risk without gain, it’s no trust without shame, it’s no us without Cain’, Push, my name is my name.” Pusha T’s ..